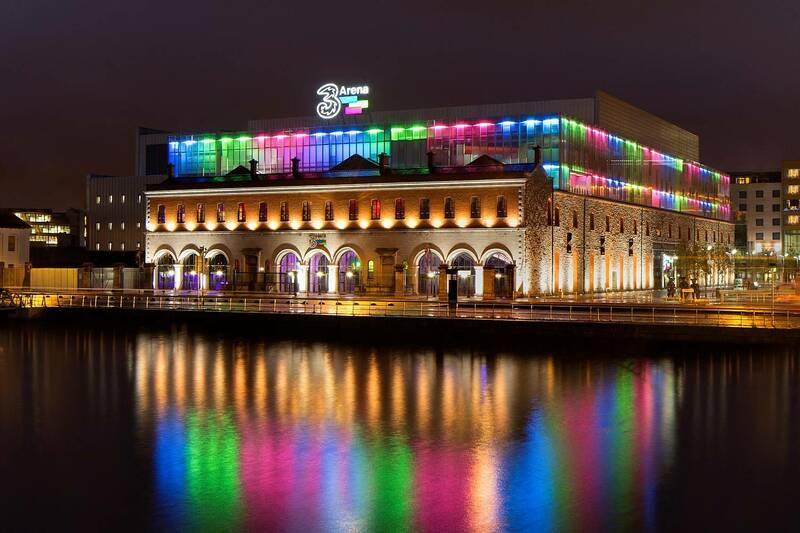 headed to the 3 arena for a night of singing, dancing and parting? Then you’ll need some fuel to keep you rocking into the night. delicious concert night menus are available before and after the concert. Book our the famous coda eatery or else enjoy a walk in service in our hemi bar.